A roundup of sci fi and fantasy television development news from the past couple of weeks. Comments: A small screen adaptation of Asimov’s classic space saga has been on the drawing board for a while, most recently at HBO with Christopher Nolan attached. Apple has placed an official order for the series, so hopefully that is a good sign and this attempt will successfully avoid getting mired in Development Hell. If it moves forward, expect this to not make it to the small screen until 2020 at the earliest due to the scope of the project. Comments: Reboot fever continues with this modern re-working of the 60’s sitcom classic. ABC has given a a pilot production commitment to this project and will consider adding this to their schedule at some point in 2019. Comments: This series is based on the video game from France’s Dontnod Entertainment. No network is attached at the moment, but this should draw plenty of interest. 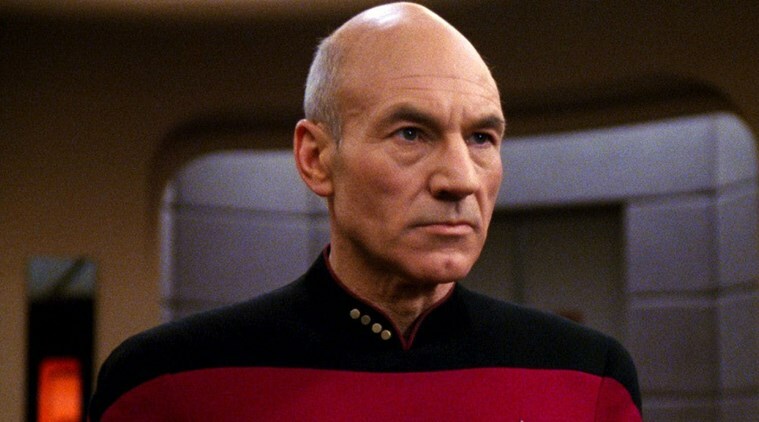 Comments: Previous news had indicated Stewart would be voicing Picard in an animated series, so it is unclear if this will be a different live-action series. Expect more developments on this in the coming months. Comments: There are not too many details on this project at the moment, but a twelve-episode first season is currently on the drawing board. Joel Kinnaman, Michael Dorman and Sarah Jones have been added to the cast of Ronald D. Moore’s as-yet-unnamed space race series he is working on for Apple. Amazon’s Galaxy Quest TV series in currently in a “hold pattern” according to Paul Scheer. Netflix has announced that a second Death Note movie, based on the Anime series, is in the works.